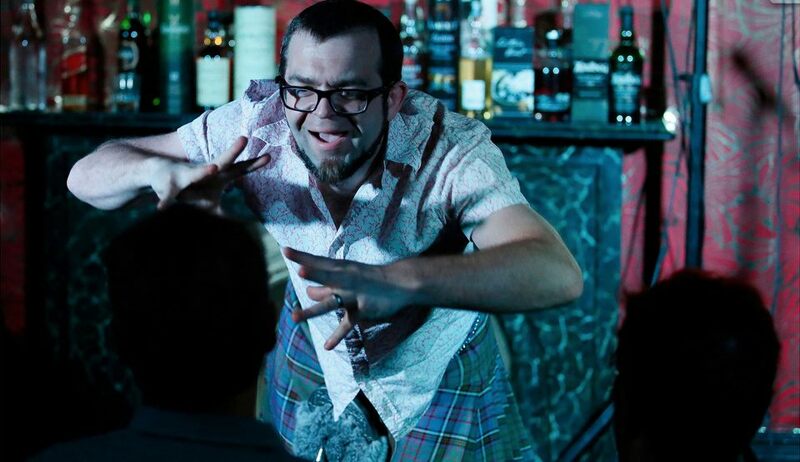 Whisky Comedian Alan Anderson has toured his critically acclaimed comedy whisky tasting shows across the globe from Scotland to Australia to Dubai and back. In that time he has sold out three Edinburgh Festival and three Adelaide Fringe seasons. FOR BOOKINGS BUY TICKETS AT http://www.tickettailor.com/checkout/view-event/id/7815/chk/0f46 or give us a bell, 99992019.